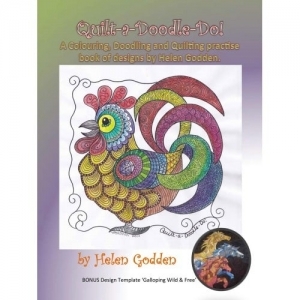 A new book from Helen Godden. 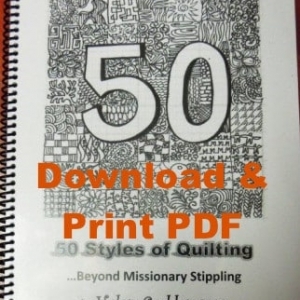 40 Full Colour pages; all the images and inside stories from her first 10 years in quilting. 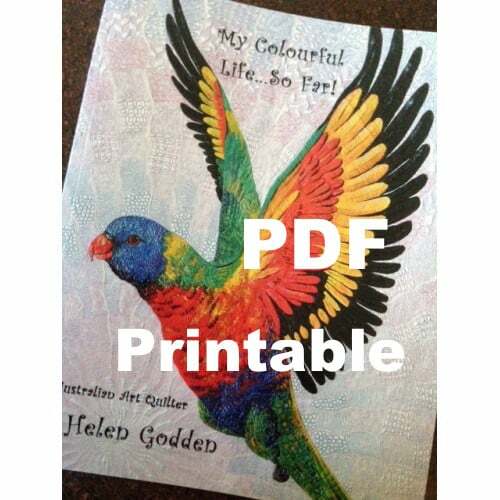 A new book from Helen Godden. 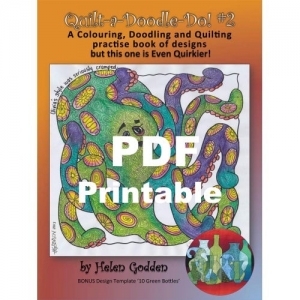 40 Full Colour pages; all the images and inside stories from her first 10 years in quilting. 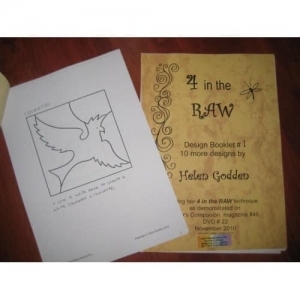 How she started and her early works, award winning adventures in Houston and how she became the Bishop of Adelaide’s wardrobe mistress! All this plus more than you bargained for!